The National Weather Service has issued a frost advisory for many counties including Gloucester. The advisory will be in effect from 2 a.m. to 8 a.m. Saturday. 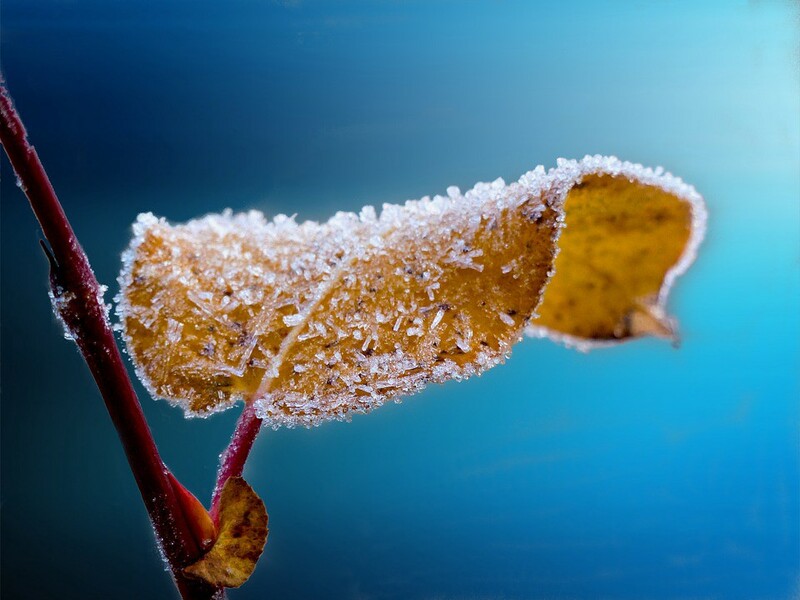 Temperatures are expected to drop in the low to mid 30s early Saturday morning and frost is expected to develop.